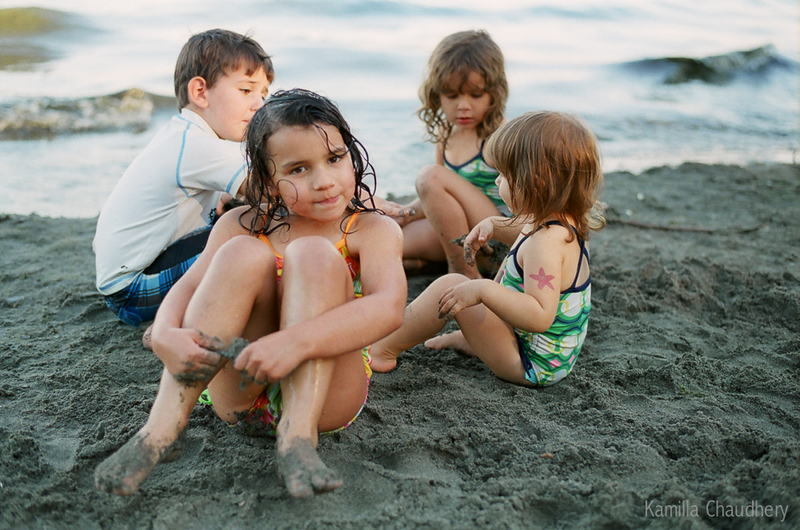 My post this week for Let Them Be Little is a film image from this summer. I took 5 rolls to be developed, with images stretching back months. It’s like Christmas morning going back through the shots. This one is pretty recent, just a few weeks ago. The kids were playing on the beach late into the evening. The weather has changed fast, though, and this feels so long ago, even though it isn’t at all. I feel nostalgic looking at it.